Home » Film » First Look at Young Billy Batson in Shazam! First Look at Young Billy Batson in Shazam! We’ve got a pretty good look at what the adult version of Shazam! 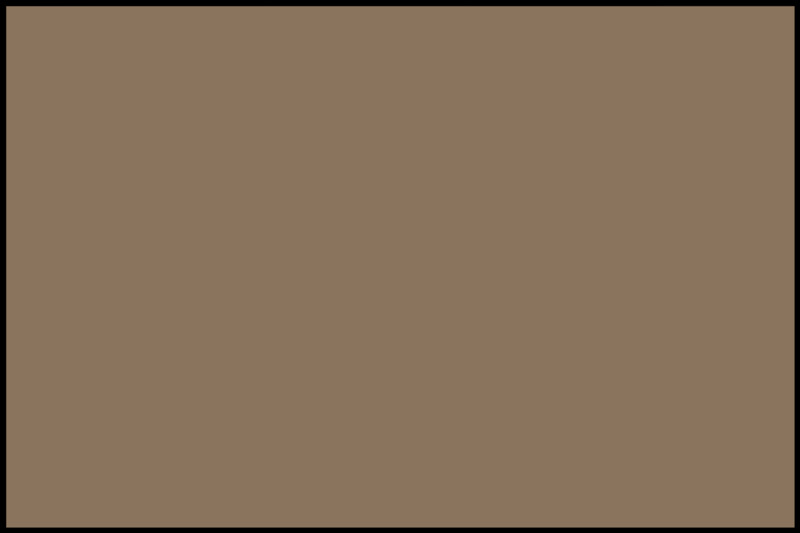 will look like, but now it’s time for a closer look at the kid version of Billy Batson. 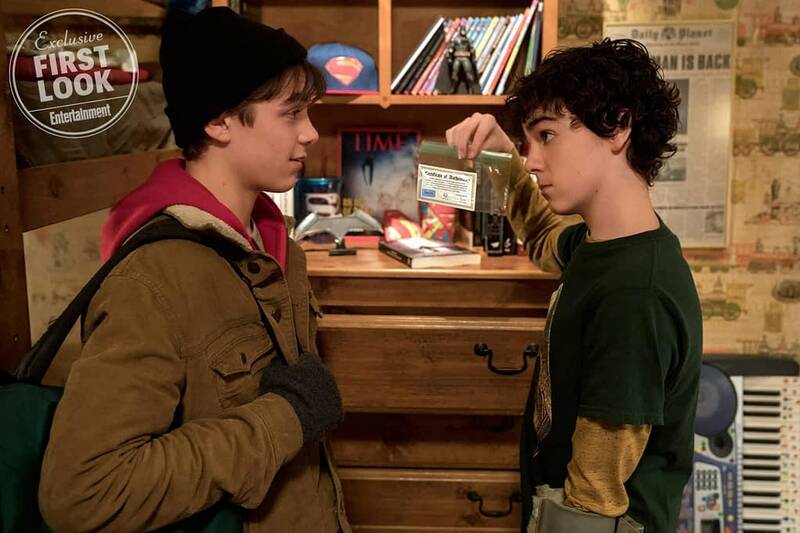 Entertainment Weekly has shared a first look at Asher Angel as Billy Batson in his first big-screen role along with co-star Jack Dylan Grazer as Freddy. “He’s misunderstood, he’s mischievous, he’s been a foster kid since he was 5 years old and really has no one to trust,” Angel says about his first big screen character. It turns out we have a bit of a fanboy in this cast as well. Grazer explains that Freddy is a huge fan of all the superheroes in the DC universe. “Freddy’s a fanbody when it comes to Batman, Superman, the Justice League, so he becomes Billy’s mentor and sansei when it comes to being a superhero,” Grazer says. Batson needs to say the word “shazam” every time he wants to change into the adult hero. Angel has spent months practicing how he would say the word, but he says he’s not getting sick of it. We must protect this sweet child at all costs. Summary: A boy is given the ability to become an adult superhero in times of need with a single magic word. Shazam!, directed by David F. Sandberg, stars Zachary Levi, Mark Strong, Grace Fulton, Faithe Herman, Jack Dylan Grazer, and Asher Angel, and will be written by Henry Gayden and Darren Lemke. It will be released on April 5th, 2019.